When selling a property, it’s critical that it’s been prepared to be shown in the best possible light, pun intended. 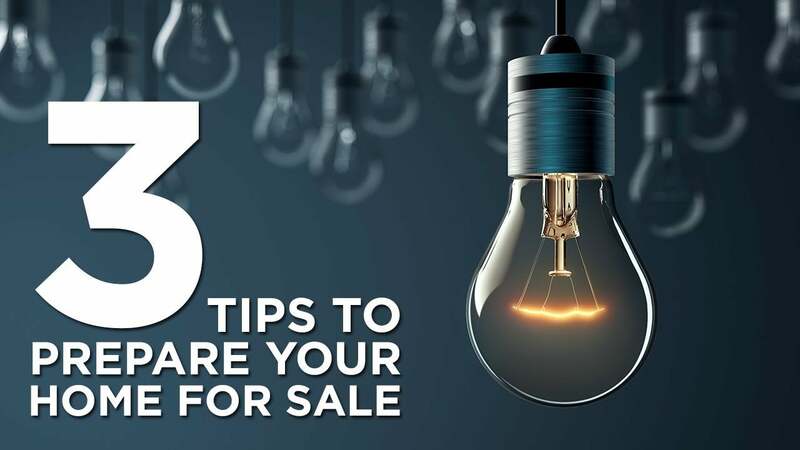 Here are three tips I give all my sellers. TIP #1: There’s no such thing as a property that’s too clean. A super clean home impresses potential buyers and agents alike. TIP#2: No one wants a dark and dingy home so replace all bulbs with the brightest ones the lights can handle. It rains a lot in BC and on a cloudy day, this tip can make a big difference on a buyer’s impression of a house. TIP #3: Eliminate pet smell. We all love our pets but they can stink. You may have gone “nose blind” to your special friend but know that a litter box or dirty dog bed can lose you potential buyers. I go into more detail on preparing a property for sale in my book, Setting a New Benchmark – Buying and Selling Real Estate in Canada. Click here for your free copy.